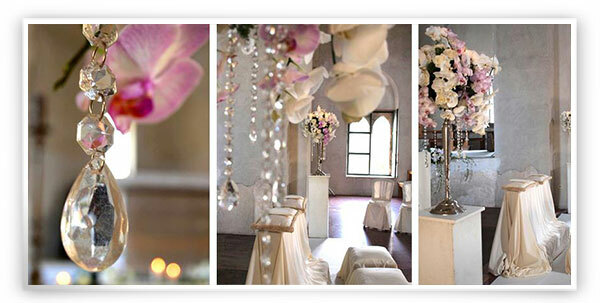 Italy is the best place to choose for your Renewal of vows or simply a blessing ceremony! Italy is full of beautiful locations that can be a perfect place to renew your wedding vows or have a ring blessing ceremony. You can celebrate your union and during the ceremony you can reflect the history of your relationship since you met including your hope for your future life. Vow renewals are the best way to declare your love for each other. Our wedding planners will plan and create with you the right atmosphere for the event that will be romantic , elegant and charming. We guide you personally through all the selection and execution phases of your Wedding. We are happy only when our clients are fully satisfied!